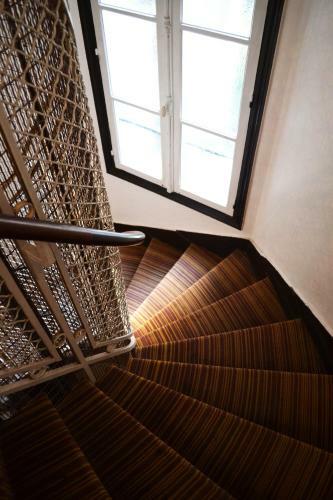 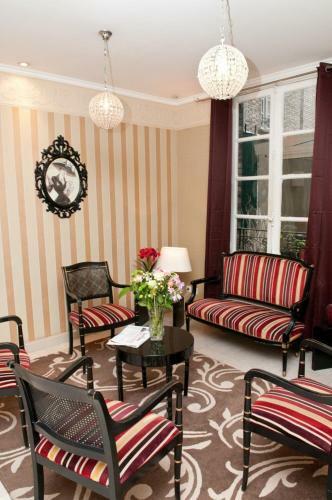 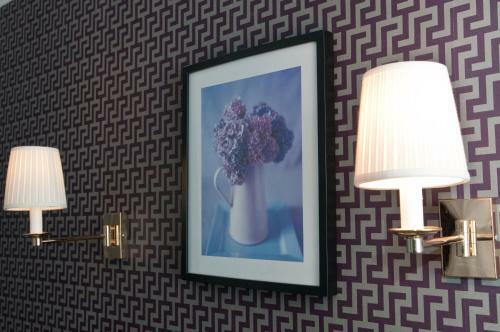 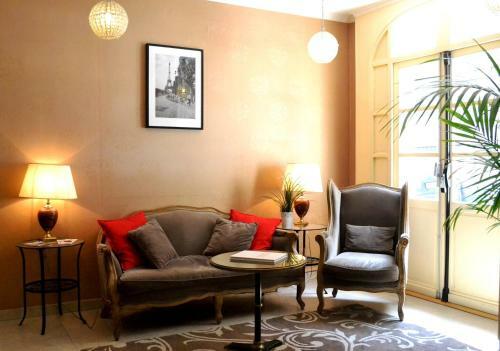 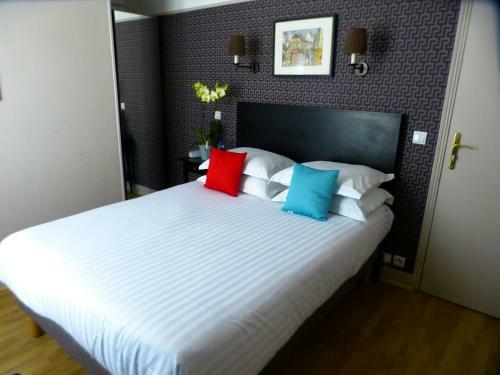 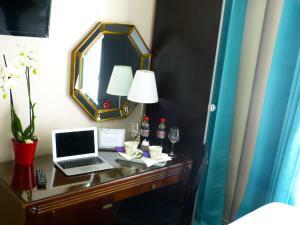 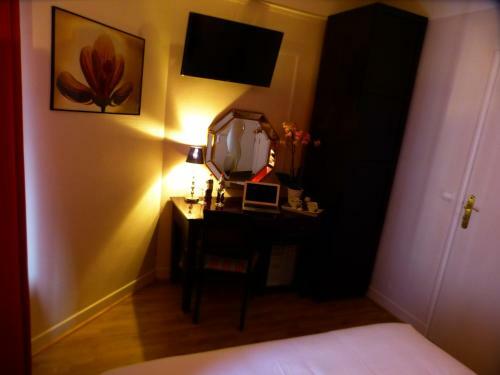 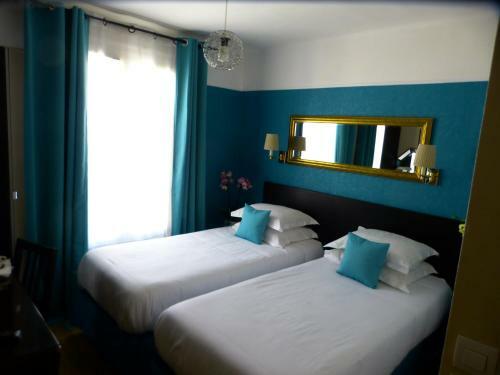 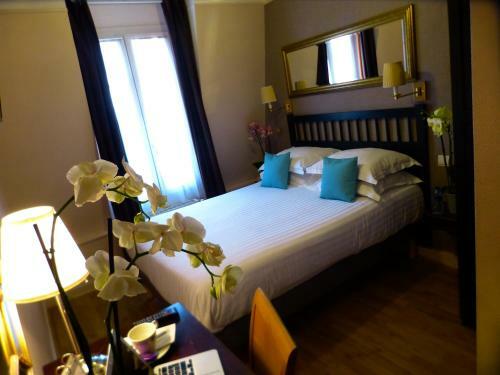 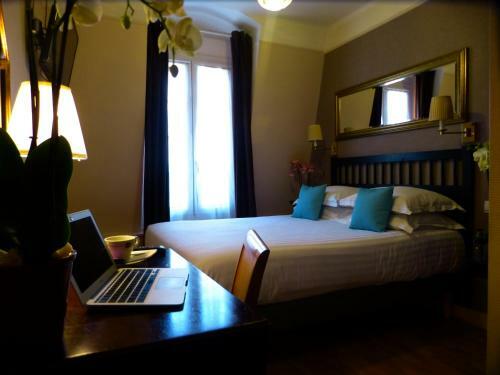 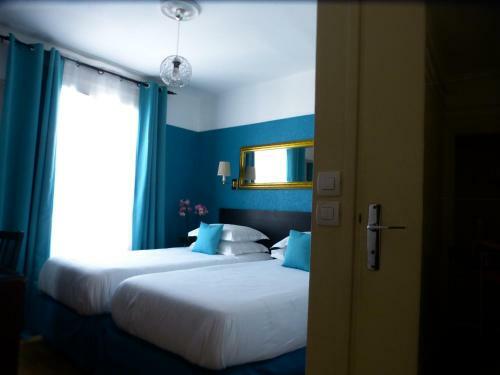 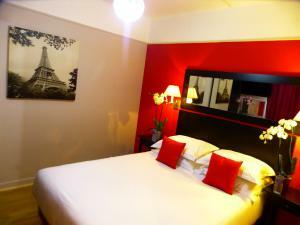 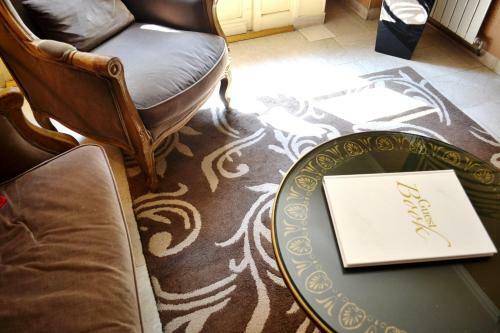 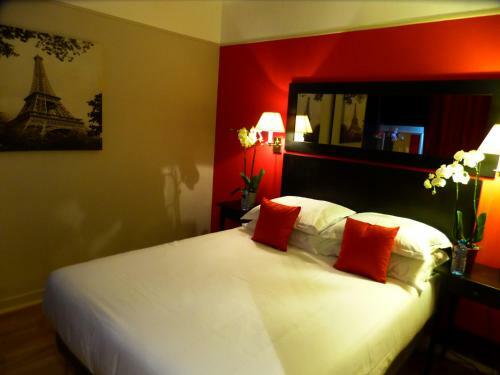 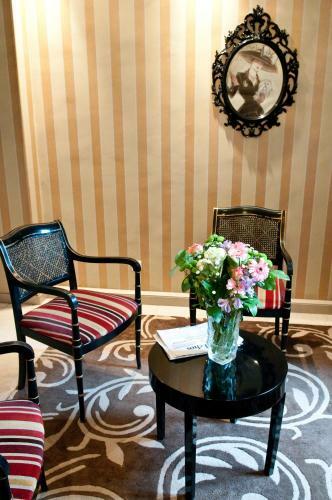 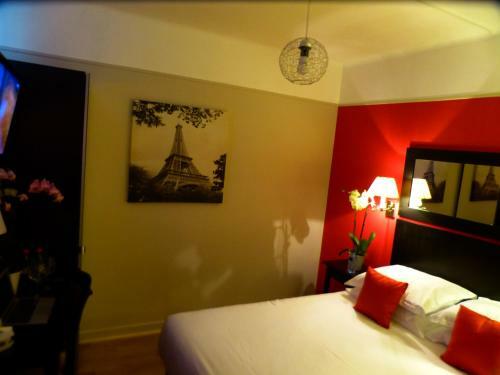 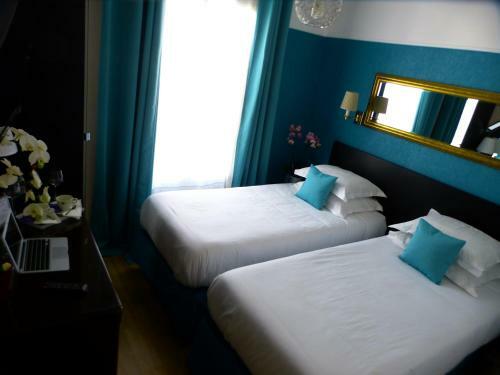 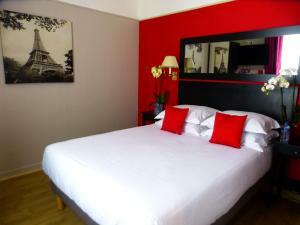 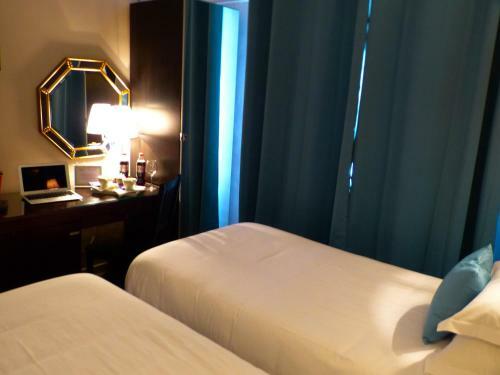 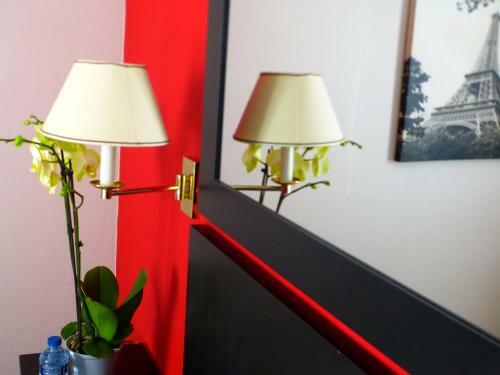 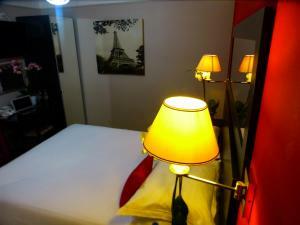 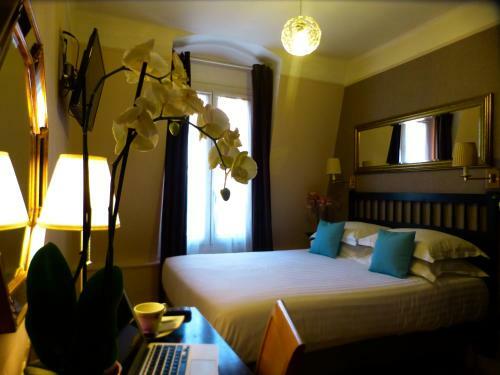 Located on a quiet street in central Paris, this hotel is 140 metres from Porte de Vincennes Metro Station. 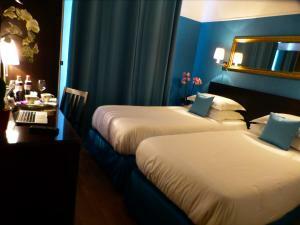 It has a 24-hour reception with a ticket service, and Gare de Lyon is a 10-minute metro ride away. Each traditional-style guest room has satellite TV and double-glazed windows, and some have views of the street. 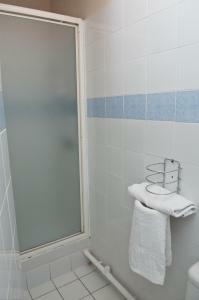 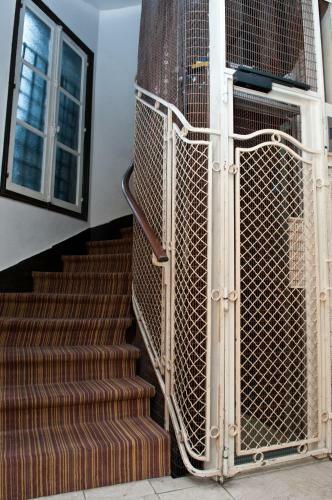 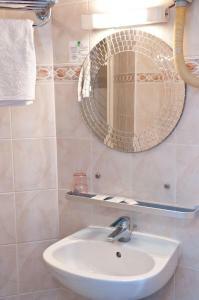 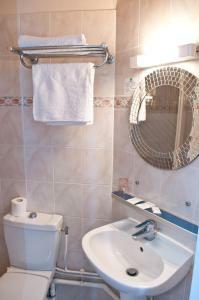 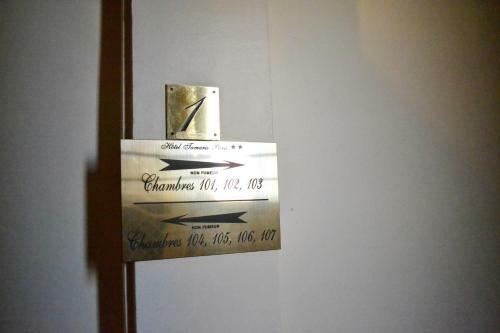 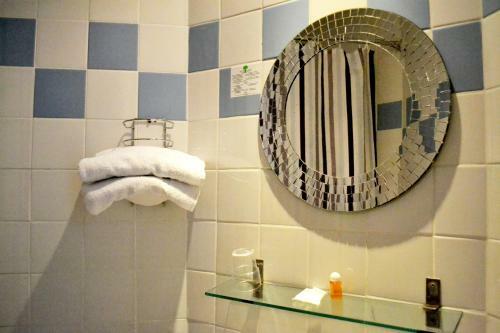 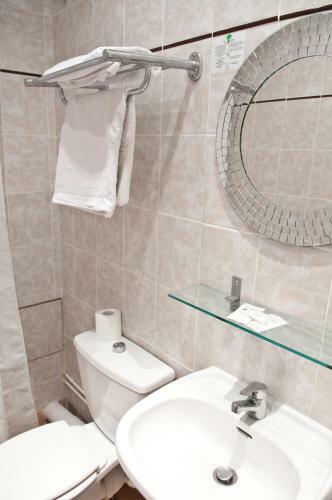 All of the rooms include a private bathroom and are serviced by a lift. 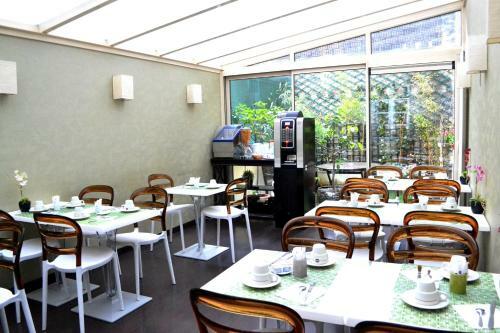 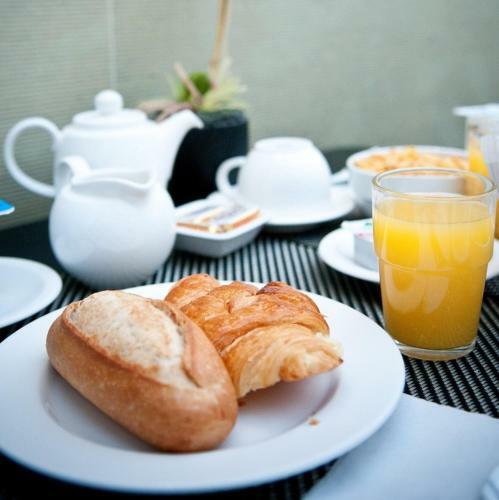 You can enjoy a continental breakfast every morning, with an extra cost, at hotel Tamaris. 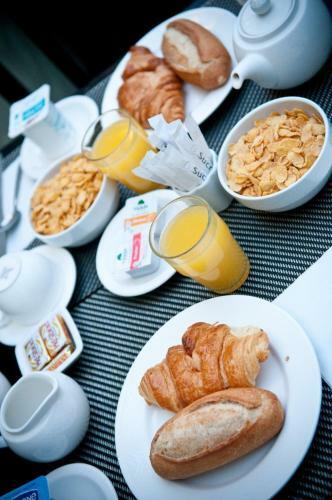 After breakfast, guests can use the computer with free internet access in the lounge. 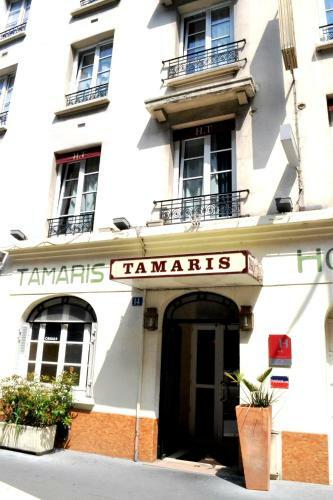 Nation Metro Station is a 12-minute walk from the Tamaris, providing access to the Arc de Triomphe. 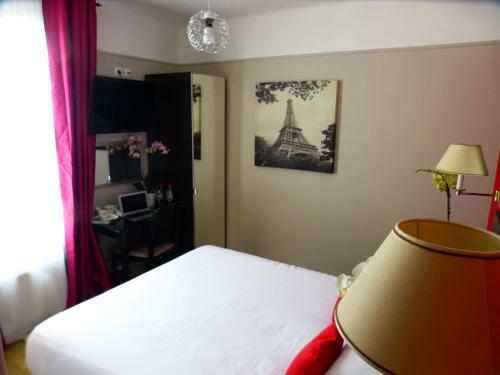 There is a market on the Cours de Vincennes every Wednesday and Saturday. 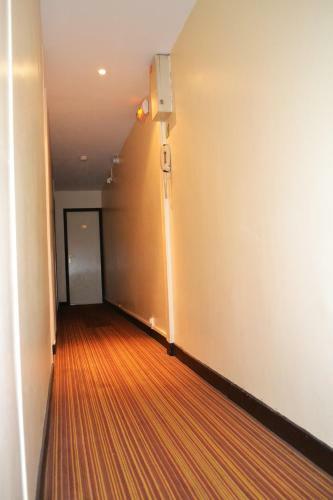 There are limited parking spaces in front of the hotel. 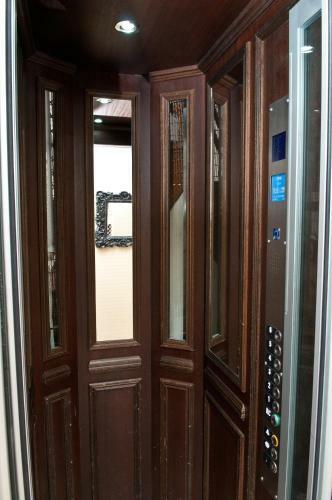 They are only available upon request. Featuring double-glazed windows, this triple room includes a flat-screen TV with satellite channels and CNN. 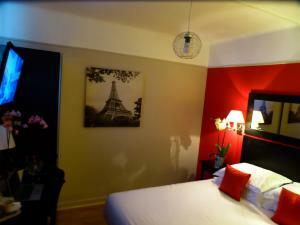 The room is decorated in a contemporary style. 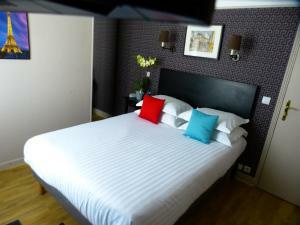 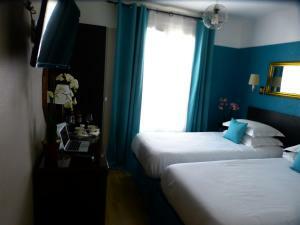 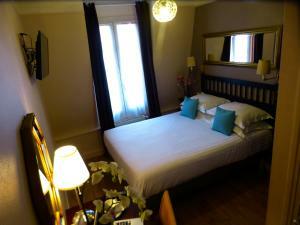 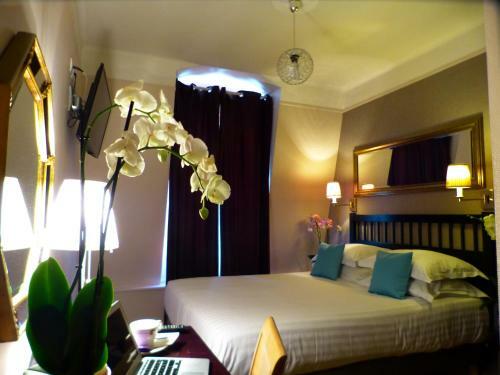 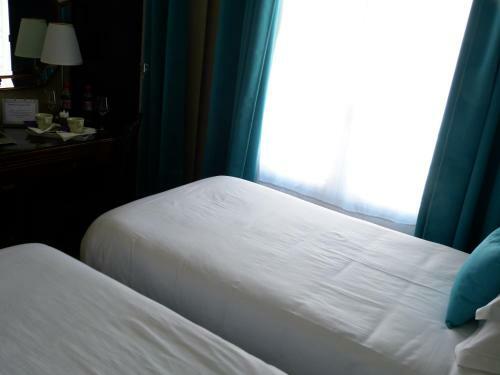 Featuring double-glazed windows, this superior double room includes flat-screen TV with satellite channels and CNN. The room is decorated in a contemporary style. 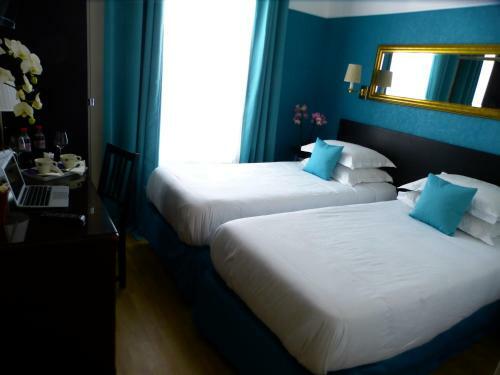 Rate: € 51.00 ... € 140.00; select dates below to get current rates. 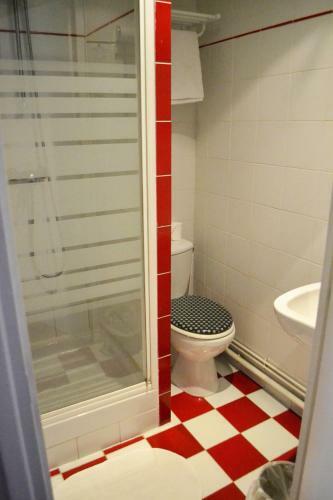 Featuring double-glazed windows, this superior single room features a fax machine. 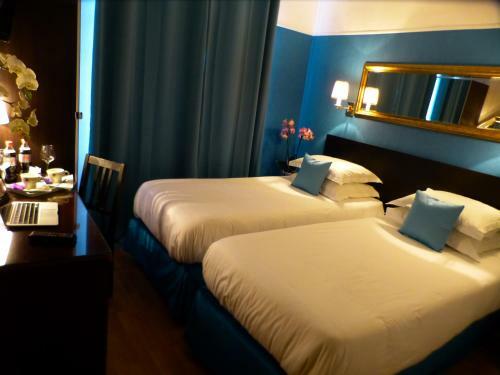 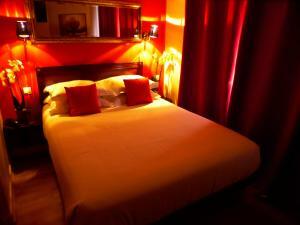 Rate: € 51.00 ... € 110.00; select dates below to get current rates. 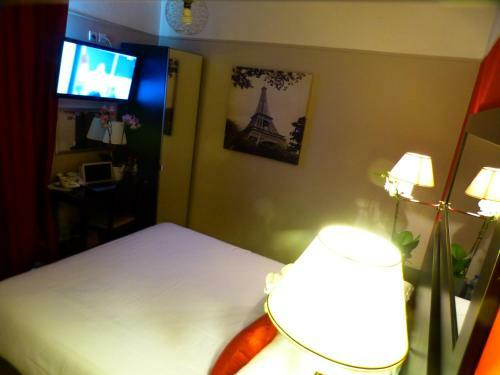 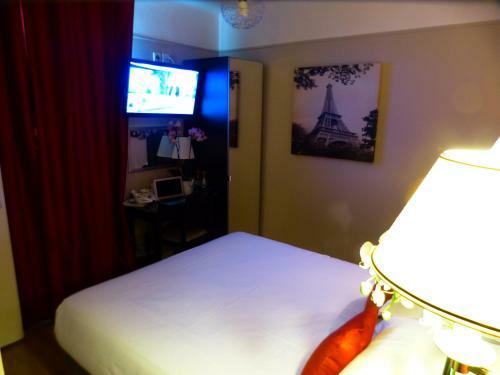 Featuring double-glazed windows, this superior twin room includes a flat-screen TV with satellite channels and CNN. 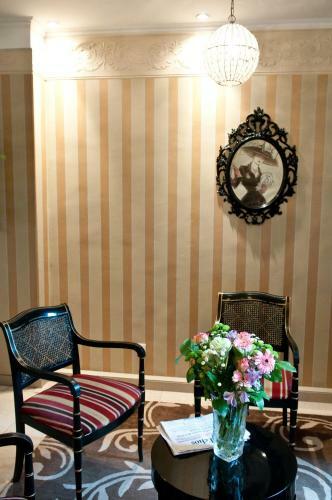 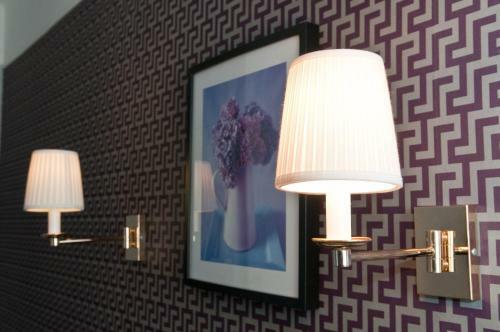 The room is decorated in a contemporary style. Rate: € 56.00 ... € 150.00; select dates below to get current rates. 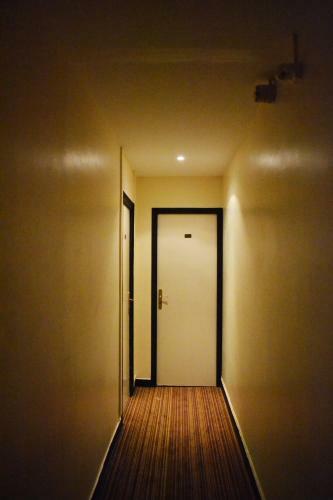 3 connecting Superior rooms with 1 private door. 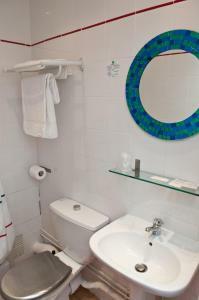 Each room included a private bathroom and a TV with satellite channels. Rate: € 160.00 ... € 180.00; select dates below to get current rates.